This free and easy package is ideal for you if you want to experience an exciting wildlife adventure with transportation all arranged! 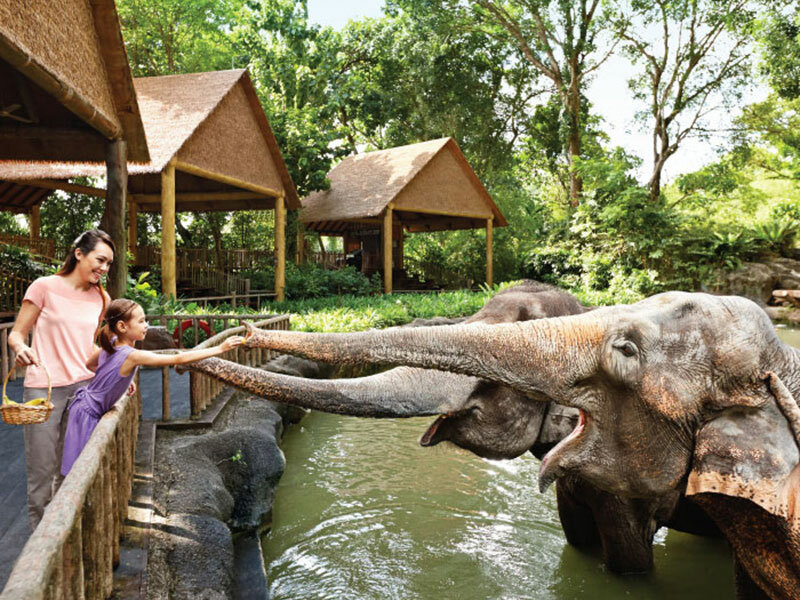 Nine-time winner of the coveted Best Leisure Attraction Experience award by the Singapore Tourism Board, Singapore Zoo is the place for visitors to experience incredibly intimate encounters with wildlife animals. Catch a glimpse of the otters and pygmy hippos in the underwater galleries, hand feed kangaroos at Australian Outback or for the early risers, experience Jungle breakfast with Wildlife – having breakfast in the company of orang utans! The fun doesn’t stop here with so much more to be explored so join us a hassle-free wildlife adventure now! 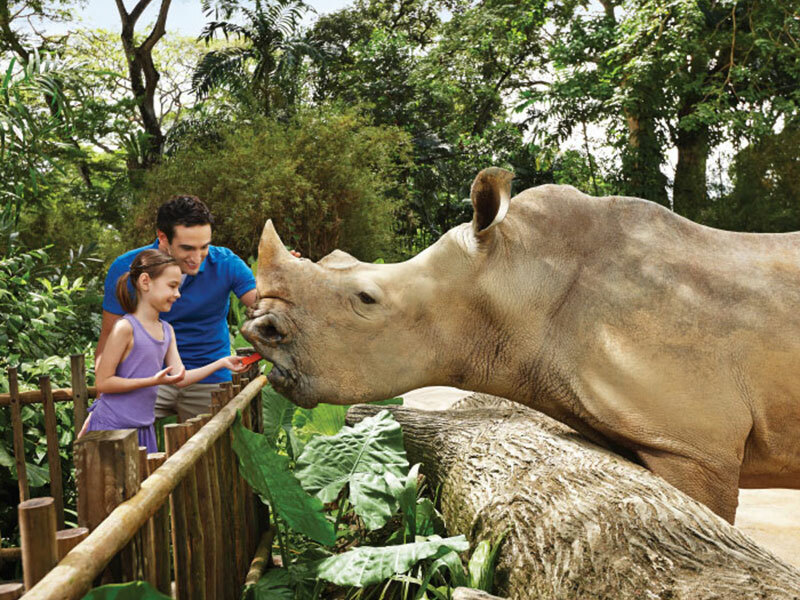 How do I purchase tickets for the Singapore Zoo Free & Easy package? You can book online via this website or call our guest hotline at (65) 6338 6877 for bookings and reservations. Present your e-receipt and collect your boarding pass at Suntec ½ hour before your boarding time! It's that simple! 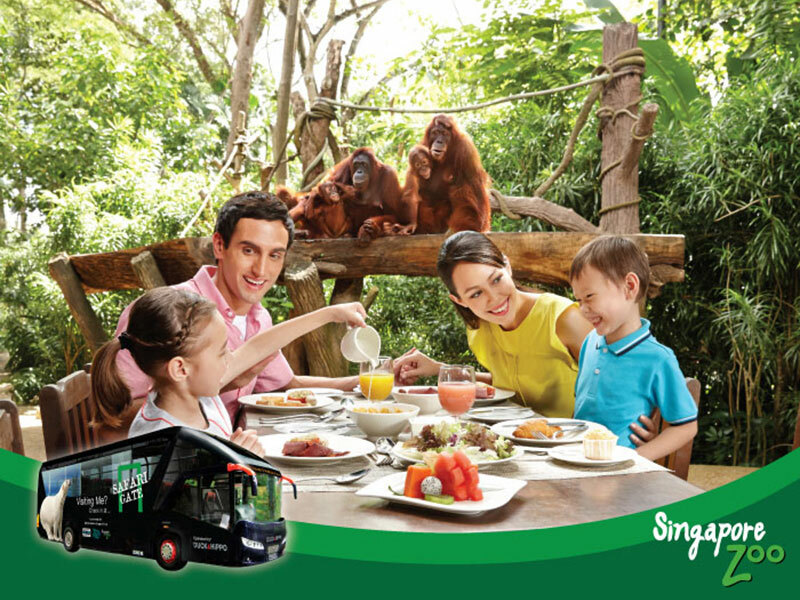 Can we purchase tickets for the Singapore Zoo Free & Easy package in Singapore? YES! 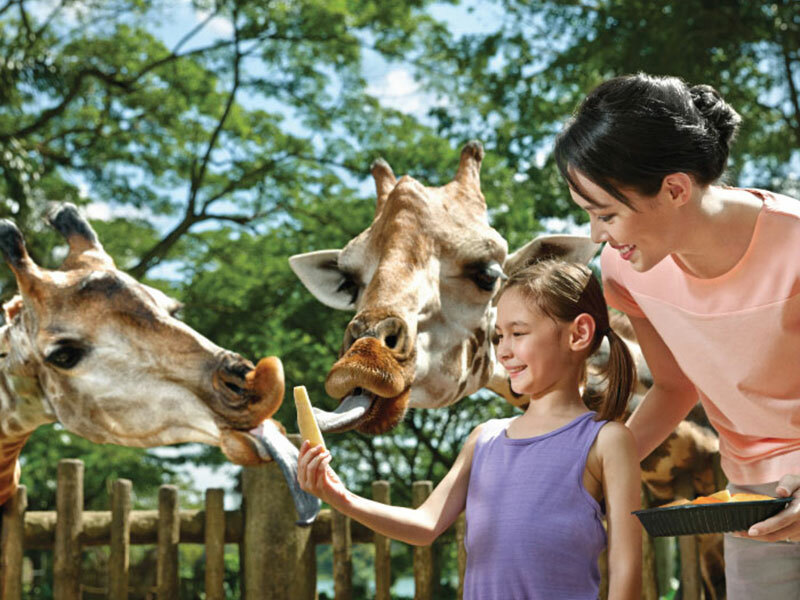 You can purchase tickets for the Singapore Zoo Free & Easy package at our DUCK & HiPPO counter at Suntec, Singapore Visitor Centre (orchard gateway@emerald), Changi Airport Terminal 1, 2 and 3 Arrival Meeting Hall. For help, please call our guest hotline at (65) 6338 6877. 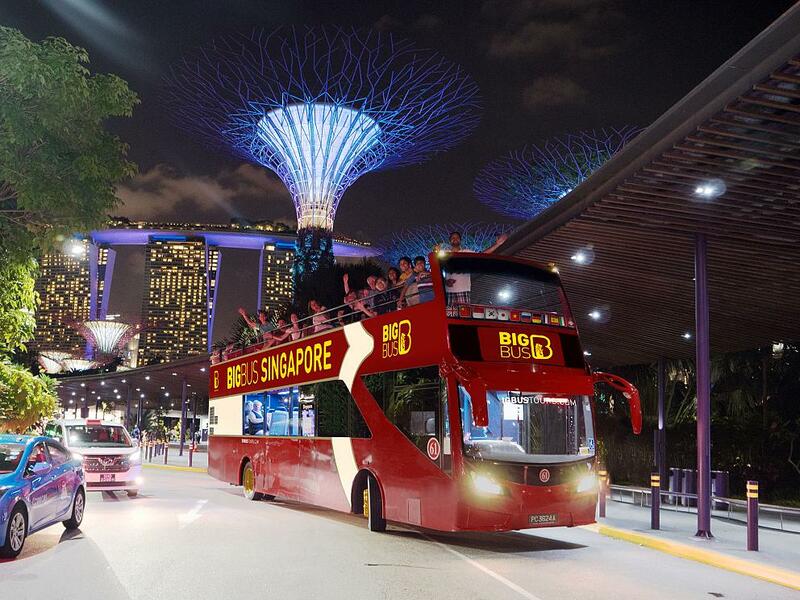 What is the departing schedule for the Zoo/Safari Transfer from Suntec to Singapore Zoo/River Safari and Night Safari? 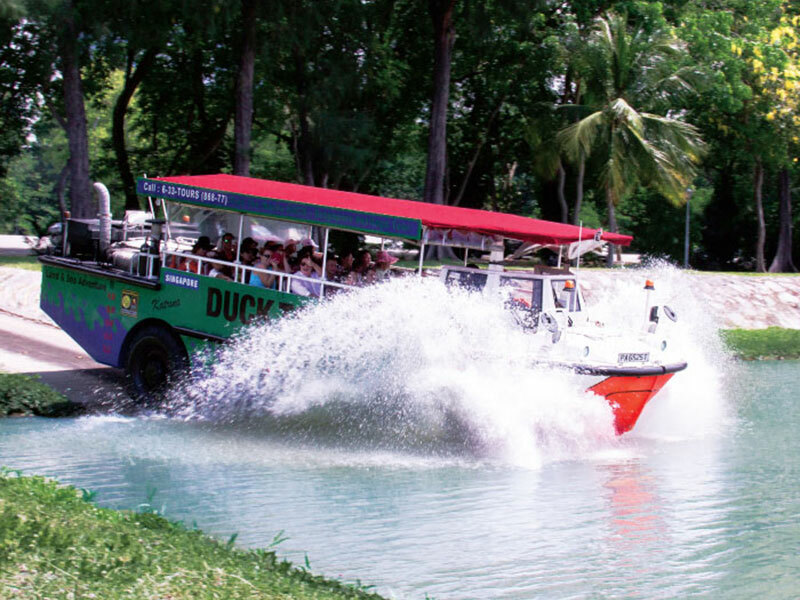 What is the departing schedule for the Zoo/Safari Transfer from Singapore Zoo/River Safari and Night Safari? 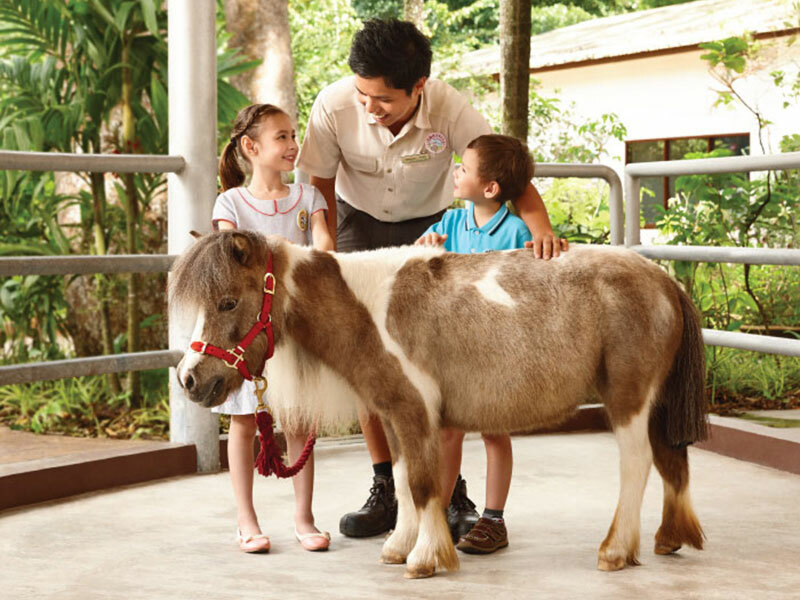 What does the Singapore Zoo Free and Easy Package include? 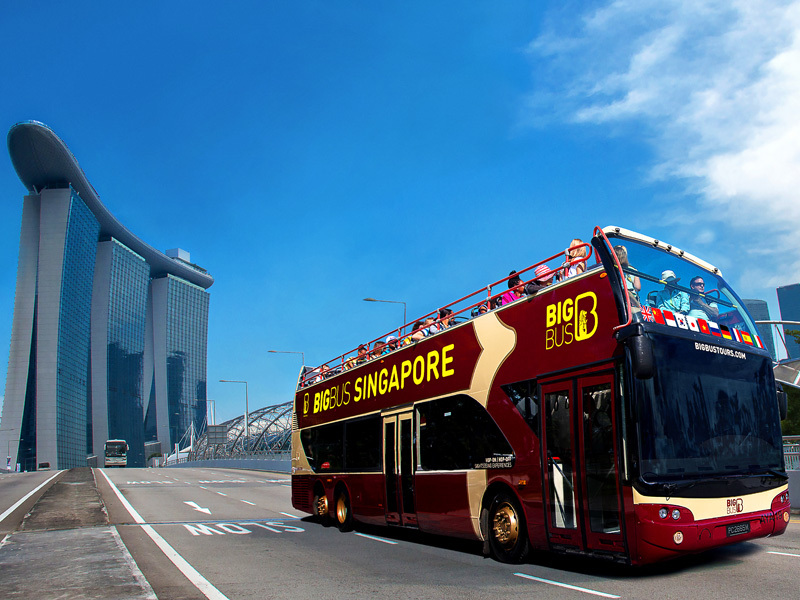 The Singapore Zoo Free and Easy package includes a two way transfer, admission ticket and a tram ride at the Singapore Zoo.